psst... yosi tayo: What Starbucks Planner?!? If you're still struggling to complete the 21 stickers required for the Starbucks planner, which unfortunately do not have the freebie coupons anymore, I discovered an alternative planner that will cost less than 21 cups of coffee at Starbucks -- and it has freebies to boot!!! 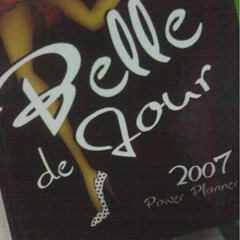 The Belle De Jour Power Planner is being offered by one Maya Perez (and her friend) who I got in touch with after I found about their product in ShopCrazy. I ordered five copies, for now, and I absolutely love love love them! I hope the people I'm giving them to for Christmas will love them too! The planner is a thick hard-bound book, just like the Starbucks planner for 2006. There are articles for each month, like for example art appreciation, hair mask recipes and getting promoted. For the planner itself, there's a month view, then a weekly view wherein there are "time slots" so you can plan out your entire day! There's even a positive quote for each week which you can use as your mantra for that week. There are also spaces for a daily to-do list, special follow-up list, personal and professional tasks and of course, a shopping list for the weekend hehe. 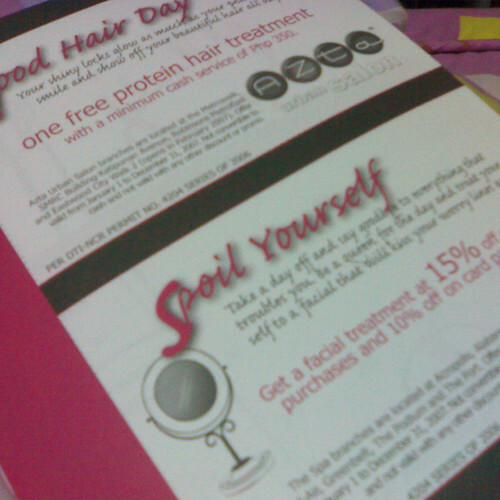 There are two discount/freebie coupons per month, for a total of 24! 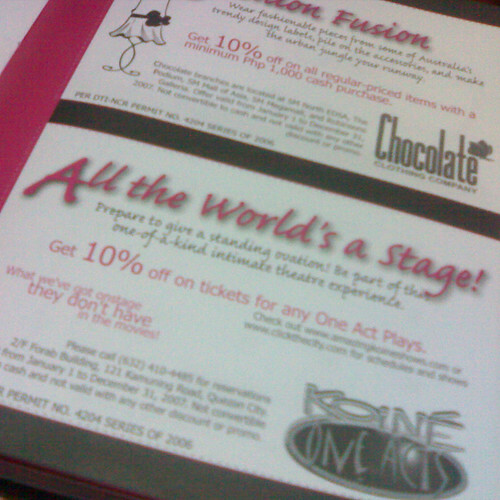 And unlike the Starbucks coupons na only on the day of the promo you can avail of the coupon, the Belle de Jour coupons can be used anytime from January 1 to December 31, 2007. So no more "ay-shet-buy-1-take-1-pala-ngayon-naiwan-ko-yung-coupon-ko" rantings. 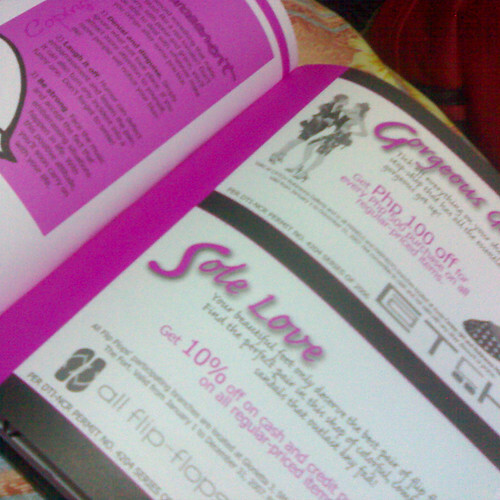 The planner is priced at P480, and I think, with the discounts and freebies, super sulit na talaga. Email belledejour.powerplanner@gmail.com for your own copy :) They've set up dates and places already to meet with their costumers, in Ortigas it's at Gloria Jean's at the East Wing, next Monday ata. They also have a pick-up point in Makati. Better email them na lang. They reply within the day naman. P.S. 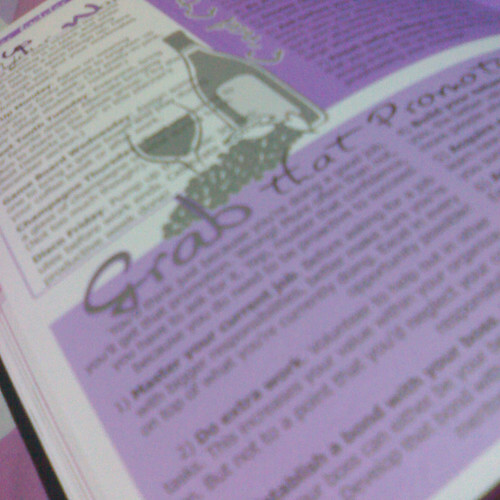 I have nothing to do with the sellers of this planner ha. 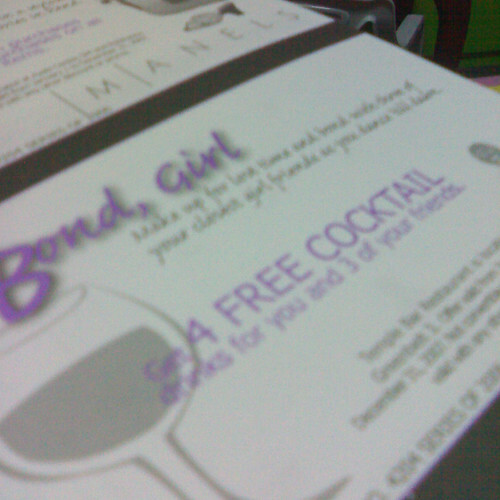 I just want to share this with all those girls like me who will gobble up anything that is discounted or free hahahaha. P.P.S. And if you're asking if I'm still getting the Starbucks planner, but of course, I already got mine last November 19, breaking my own record last year when I got it on November 20, 2005 hahahah. 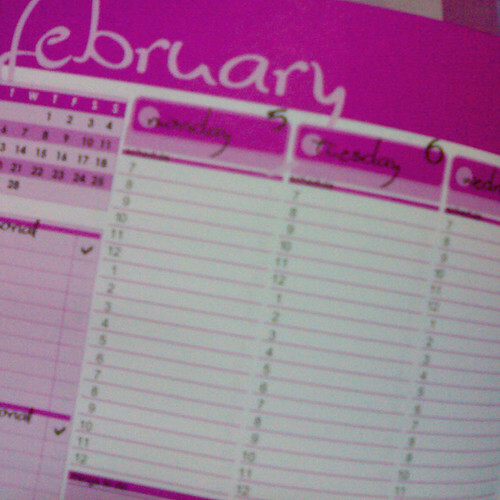 Good thing I got it before December because the planner has space pa for December 2006. 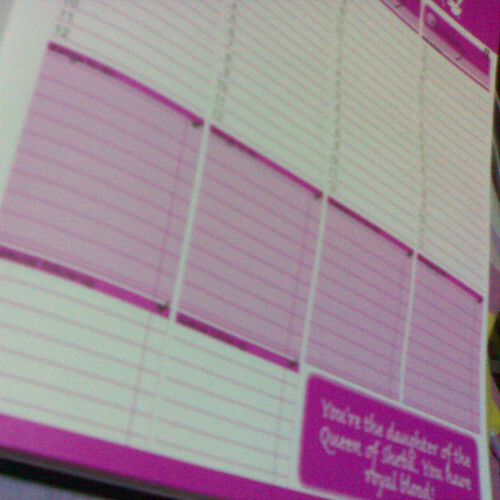 And ahm, I'm getting my second planner na later siguro hehehe. Just one more peppermint mocha and I'm done!!! thanks for sharing these pictures! i will get mine on dec4 pa tapos i wasn't able to reserve mine earlier, sayang yung 20% discount tsk tsk! sobrang omigod! buti i checked your blog..(thanks ton! hehe..), iniisip ko palang if i should drown myself with drinking istarbaks coffee para makakuha ng planner..pero, eto..may mas kikay na planner! wuhoo! Nifty planners. But wait, where are the ones for the boys and the boys-at-heart? Hi...you don't know me and i don't know if this will make a psycho of some sort but im not too much of a tekkie so i'l risk it. I'm leah, stumbled upon your article at peyups then your homepage led me to this wonderful world. 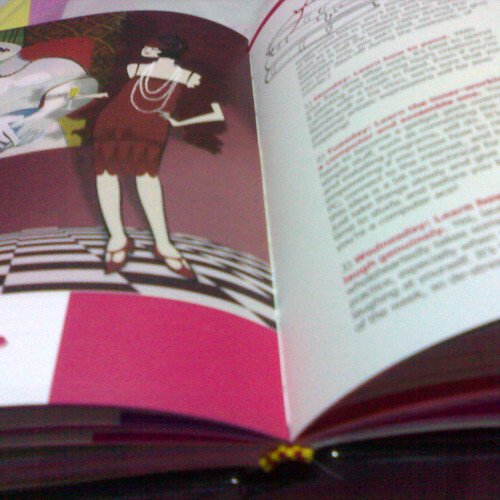 i want the planner so bad, if you can help me get it, my number is 09178009214. and i love your writing style. envy you even. i wish i have more gal friends like you. shelley! 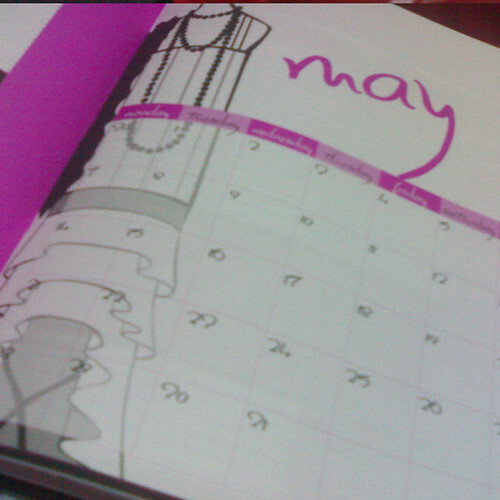 i have the planner na!! wuhoo!! i luv it, luv it! 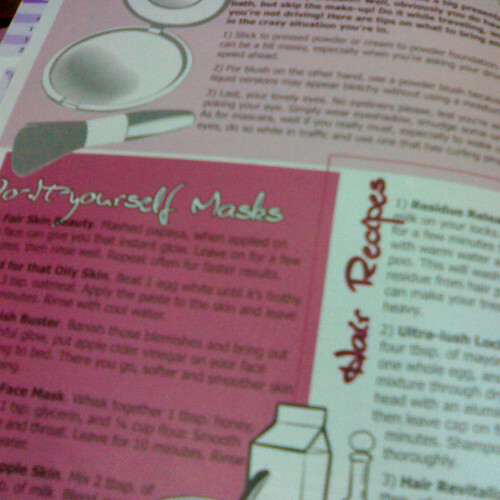 =D gusto ko ng mag january..hehe. nag email ako..but i didnt have the time to reply to their email...(actually, wala lang...ewan ko ba..eh gustung gusto ko namang makabili nung planner)..so i went to The Ramp..asa pa ako..eh out of stock. guess where i bought it? hahaha..sa Powerbooks! nung babayaran ko na ang book na dala dala ko..nakita ko yung isang girl hawak hawak ang planner..heheh. tinanong ko agad sya where she got it..at ayun nga..hehe. got two agad. =) nung babayaran ko na, sabi ng cashier, wow..daming bumibili nito..!